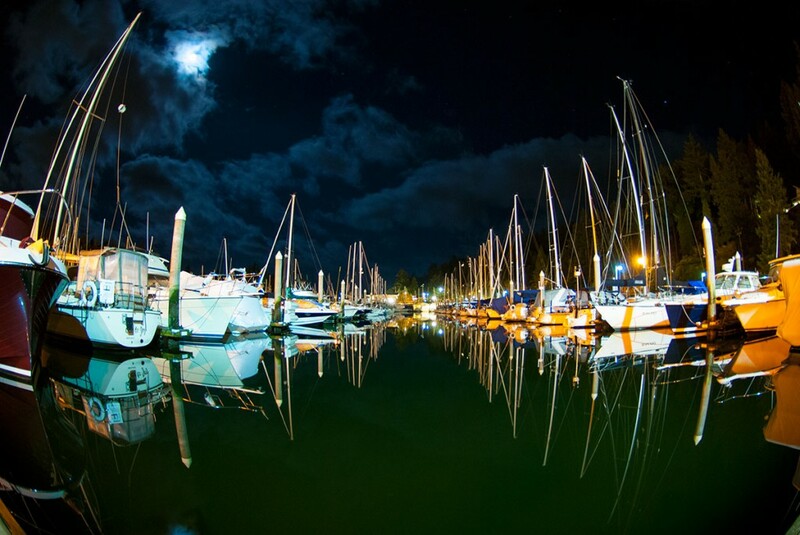 The marina is quiet tonight, the first time in a few days of nasty weather. Madsu’s tucked in with an extra bow/stern line. Hoping for a few days without rain to sneak in some afternoon sails.